Neighborhood Beat is a lively 30-minute cable-TV show featuring interviews with local, regional, and state community leaders on a variety of topics – neighborhood living, community development, housing, human rights, accessibility, and other issues. 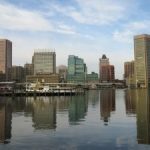 The show airs twice weekly on Cable Channel 75 in Baltimore. Dr. Bill Kladky, GBCHRB Executive Director, is the host of Neighborhood Beat. 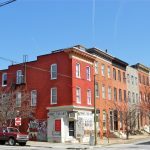 For more information, contact the GBCHRB at 410-929-7640 or wkladky@gbchrb.org. Just Click to Watch An Episode on the GBCHRB’s YouTube Channel! 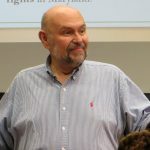 ⇒”Segregation in Baltimore” – Antero Pietila. 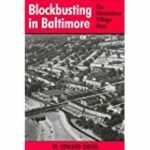 ⇒“Racial Blockbusting in Baltimore’s Housing” – Dr. Edward Orser, University of Maryland. 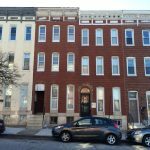 ⇒”Housing Discrimination” – HUD Baltimore Office. ⇒”Fighting Prejudice” – Maryland Commission on Human Relations. 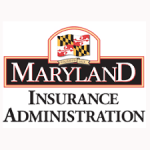 ⇒“Insurance in Maryland” – Maryland Insurance Administration. 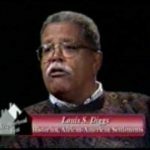 ⇒“African-American History in Maryland” – Louis Digges, Historian. 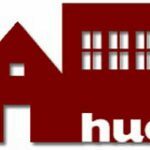 ⇒“HUD and Fair Housing Rights” – U. S. Department of Housing & Urban Development. ⇒”Helping Others” – Salvation Army of Maryland. 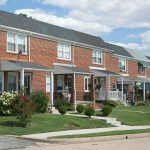 ⇒”Affordable Housing” – Maryland Department of Housing & Community Development. 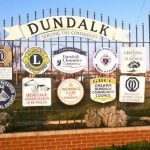 ⇒”Local Community Activism” – Greater Dundalk Community Council. ⇒”State of Poverty” – Community Assistance Network. For more information or to send comments: GBCHRB email address. Go back to the GBCHRB home page.